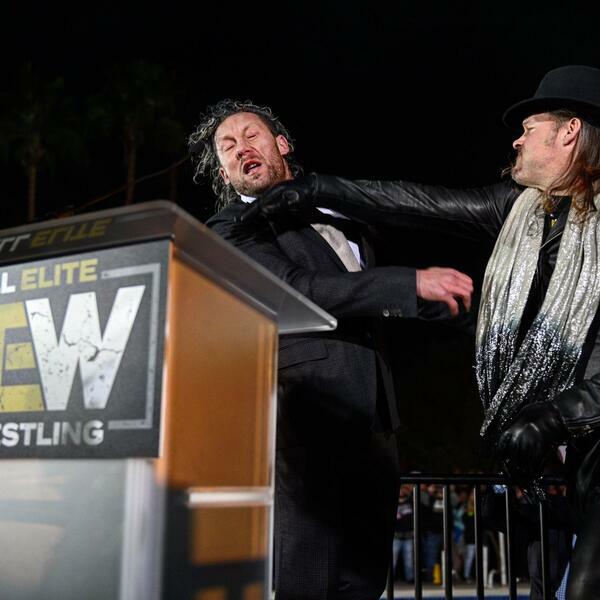 News & notes on the AEW Double or Nothing ticket announcement, new AEW signings, Kenny Omega officially in the fold, what the relationship between AAA and AEW tells us and much more. Other topics including Halftime Heat, MLW Superfight, Devlin/Starr hype video (https://www.youtube.com/watch?v=HSm5bX-oYoI) and more. Last but not least, we open up the mailbag and answer listener questions on numerous topics across the pro wrestling landscape. Support our sponsor Mint Mobile! Get three months of premium wireless services for only $20 today at http://www.mintmobile.com/vow.